Write a PHP script to remove all white spaces in an array. 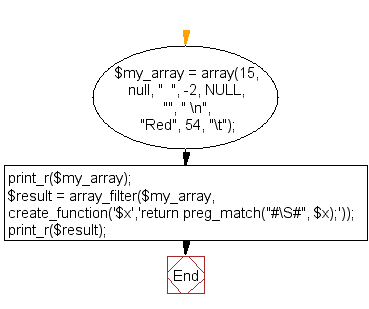 Previous: Write a PHP script to delete a specific value from an array using array_filter() function. 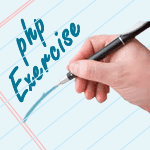 Next: Write a PHP function to convert a string to an array (trimming every line and remove empty lines).